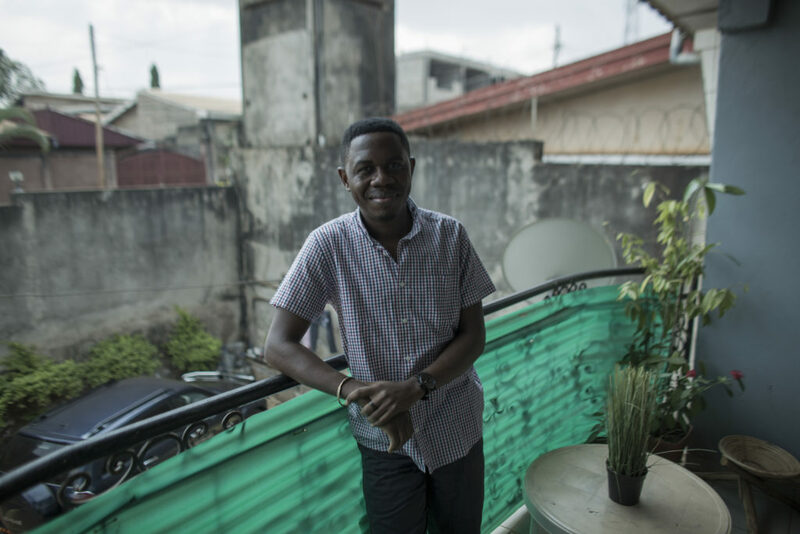 Serge’s commitment to fighting AIDS began when he noticed a wave of deaths amongst friends. He became personally motivated to stop the spread of HIV within his community. 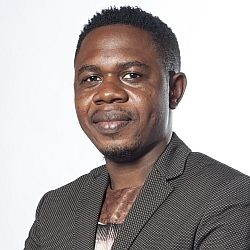 He co-founded Affirmative Action to respond to the injustices faced by LGBT people in Cameroon as well as to provide access to HIV services. Serge took his first HIV test in 2011. While he received a negative result, his partner at the time tested positive. Through the clinic, they both received preventative kits and his partner started anti-retroviral treatment (ART). Serge will always remember the non-judgmental and open reception he received at this clinic. He had later realized that the staff had received training in human rights and non-discrimination from the Global Fund. Serge continues to go there for HIV screenings, prevention materials and health support. a regional MSM network. He has spoken at numerous regional and international events on key populations and community engagement.